We exist to give Chicago students in food insecure communities equal access to healthy food and food education. Like most Teach for America alumni, Adam Zmick and May Tsupros first taught in under-resourced high schools. Their experiences working in food insecure communities lead them to realize how vital healthy food was to their students' growth, both in and out of the classroom. After one of May’s students, a high school senior, couldn’t identify a blueberry, she began to consider what her students were eating. Through first-hand observations, she witnessed how lack of healthy food was an obstacle to her students’ success. May needed a way for her students to take ownership of their nutrition. Adam worked with a student who struggled in the classroom but flourished outside in the school garden. On the last garden day she was quite upset and worried her new school wouldn’t have a garden. It was then that Adam knew: no matter where a student goes to school, everyone should have a garden program. In the fall of 2013, Adam and May met and joined forces to, just months later, found Gardeneers. 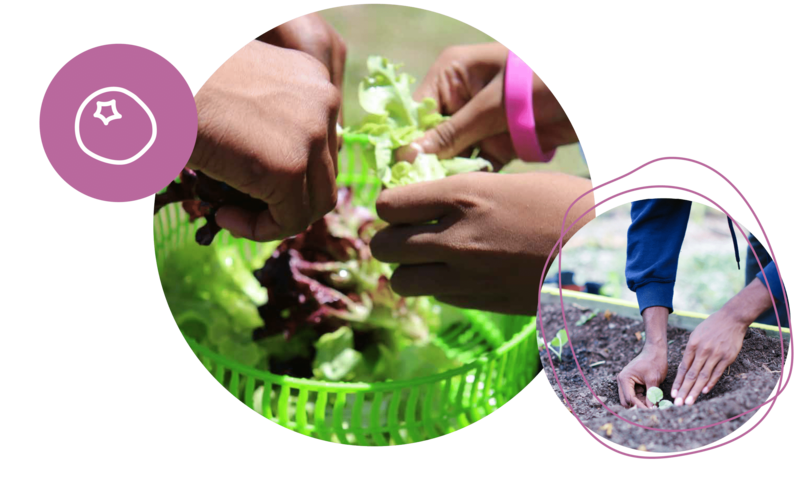 Designed to give students in food insecure communities equal access to healthy fruits and vegetables, Gardeneers is dedicated to school garden education in Chicago. Gardeneers is the only Chicago-based nonprofit providing full-service, customized school garden programs with on-going support. When schools lack the time and resources to sustain garden programs, we ensure their success. May has an undergraduate degree in Conservation Ecology and Biology and a MA in Teaching. As a Teach For America alumnus, she worked first as a science teacher and then Dean of Analytics in Title 1 schools in Chicago before co-founding Gardeneers. Her experience as a permaculturist and long-time member of grassroots community gardening organizations was the catalyst for her work in food education. May attributes the inspiration for the Gardeneers service model to her several years of direct classroom experience and the students she was privileged to teach and learn from along the way. 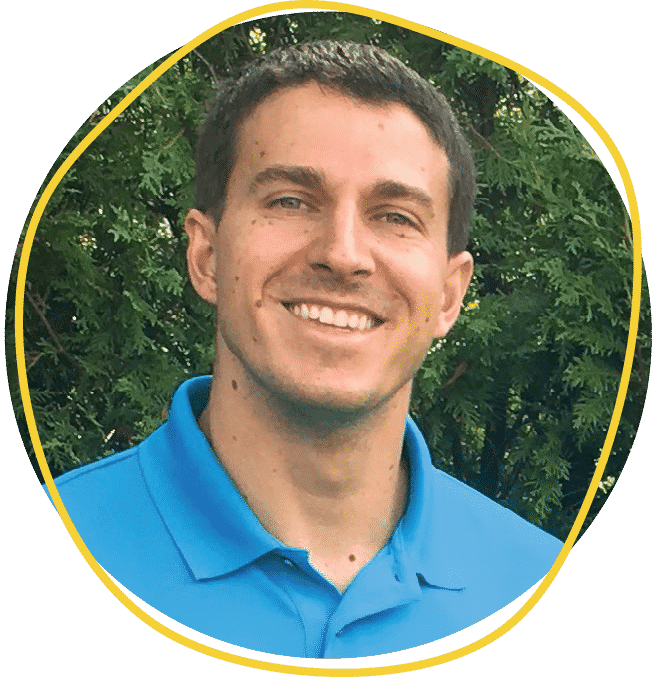 Adam has an undergraduate degree in Engineering from the University of Illinois at Urbana-Champaign and an MBA from Harvard Business School. Adam is a Teach For America alumnus who served as a science teacher at a Title 1 school in St. Louis before going to Harvard. Adam continued his educational journey through fellowships at three start-ups before co-founding a nonprofit himself. The concept for the Gardeneers service model was his idea—inspired by his experience in the classroom and with successful nonprofits. Gardeneers cultivates customized school garden programs to ensure that each space and the students and communities who care for it connect with healthy food and grow to their full potential.